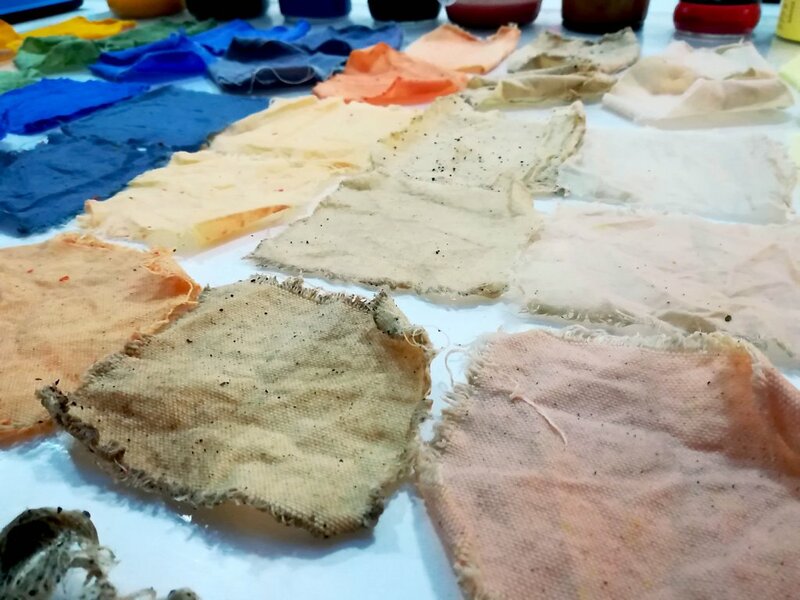 PROJECT : To experiment natural dyes on different fabrics, fibers and bioplastics. 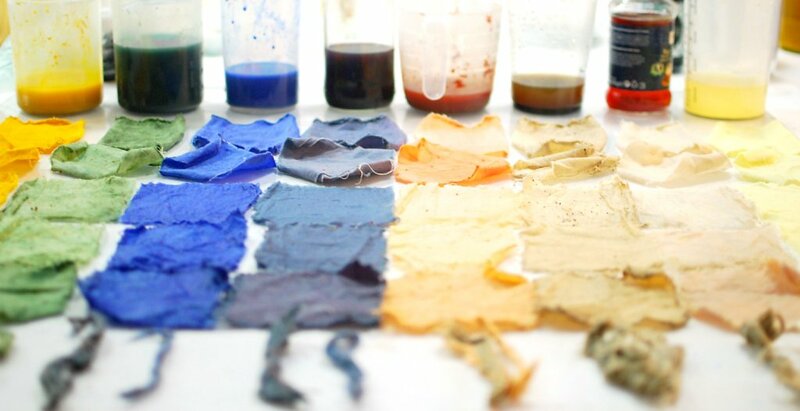 Start by weighting all the fabric pieces you want to dye. 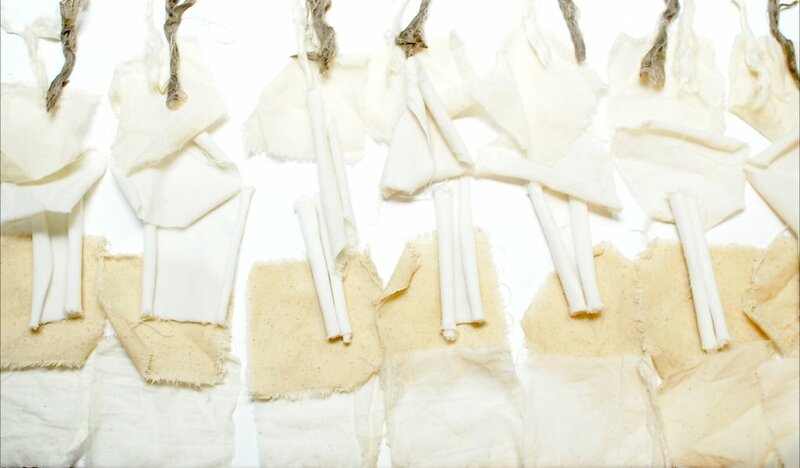 Natural dyeing works usually better on natural fibers. 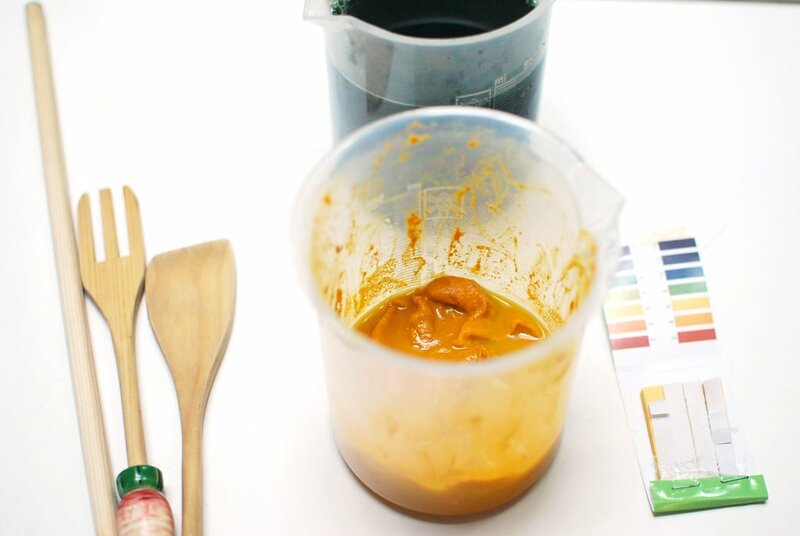 If you are dyeing only vegetable fibers you don't need to add some acid tartaric to the preparation. 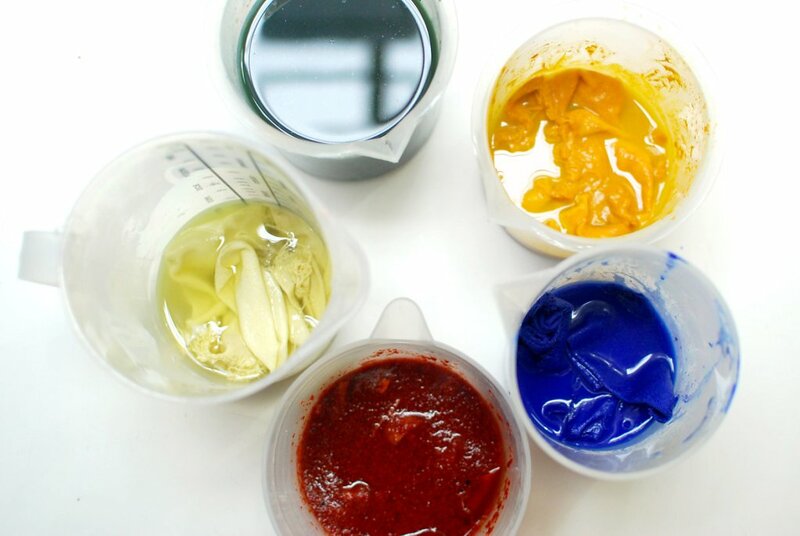 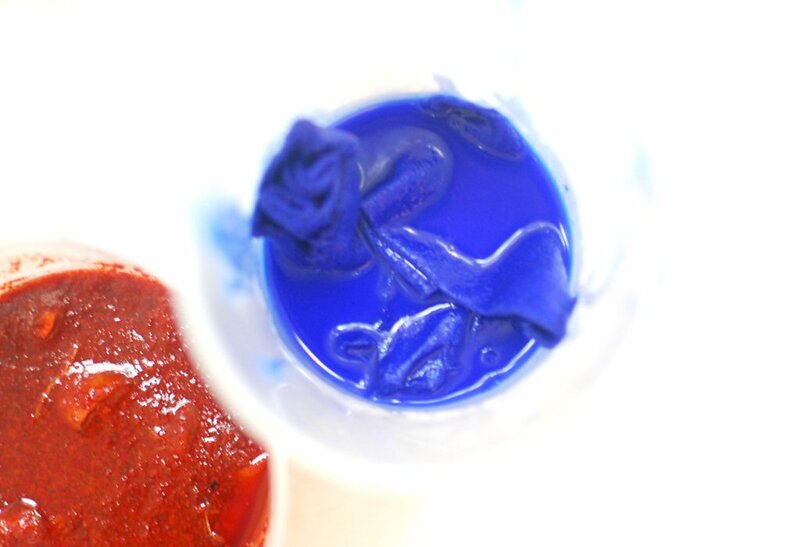 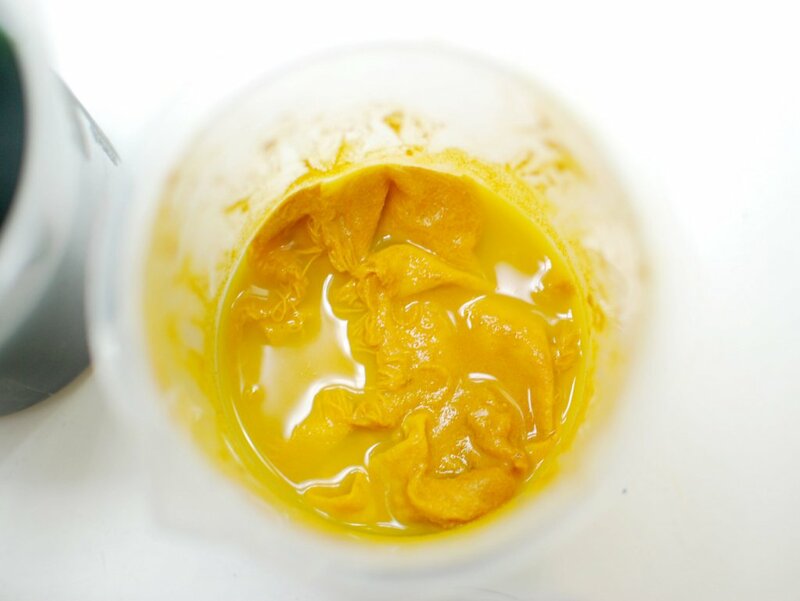 When the mixture is done, put in several pots the different pigment and the textile you choose. 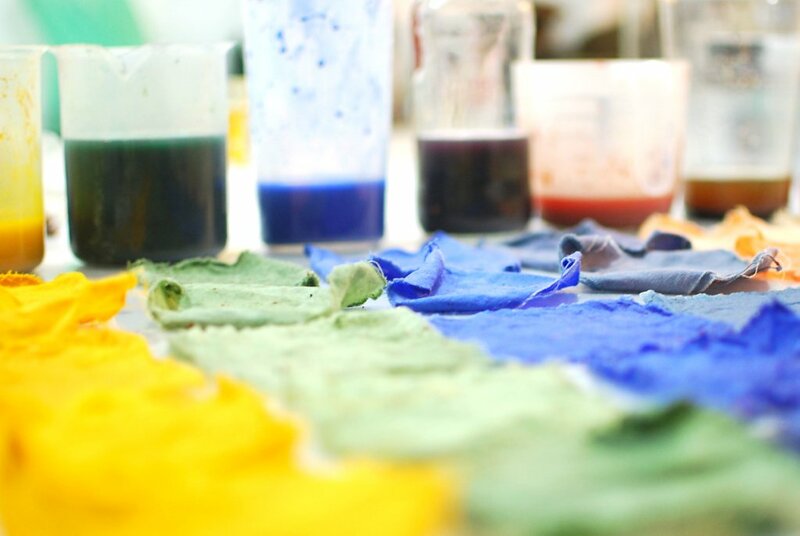 Wait couple of hours to let the color going inside the fibers. 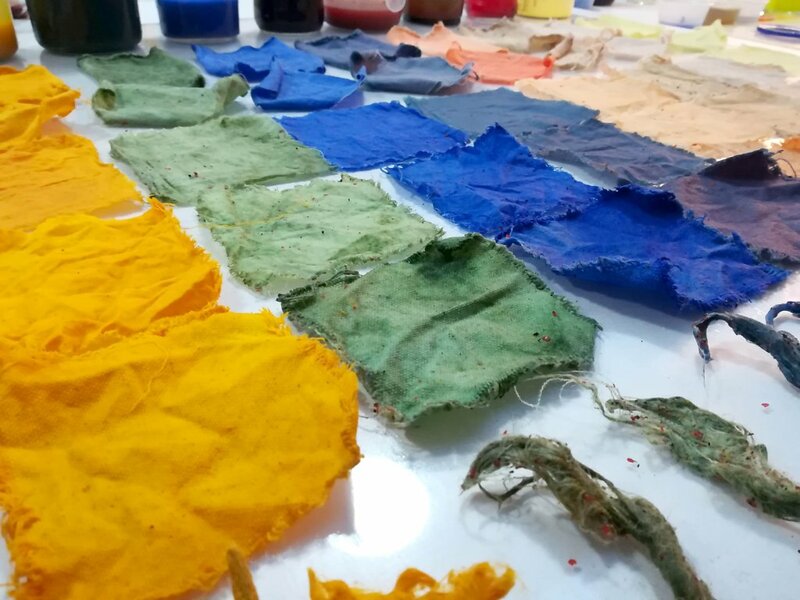 Then, when you feel it's ready, took the textile out of the pot, and put it to dry on a clean acrylic board (for not dyeing the tables in the lab). 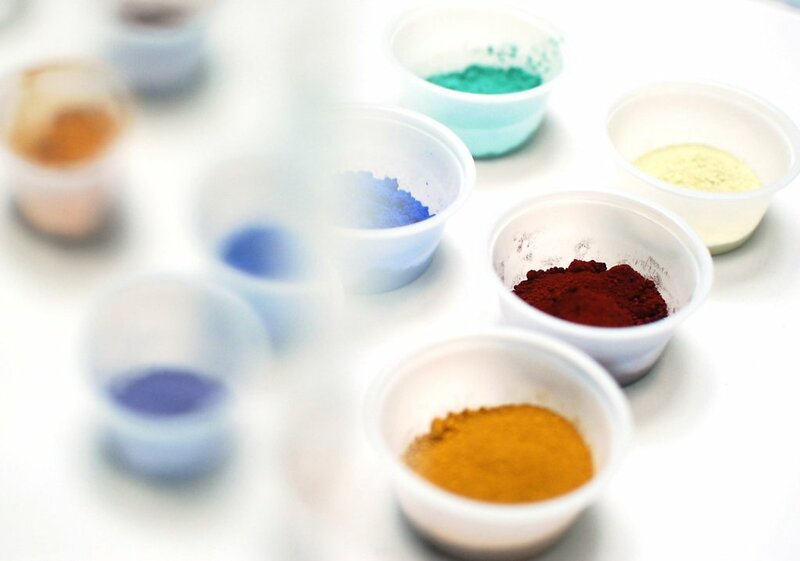 When the samples are dry, wash them in warm clean water, starting by the lighter color to not contaminate the other colors. 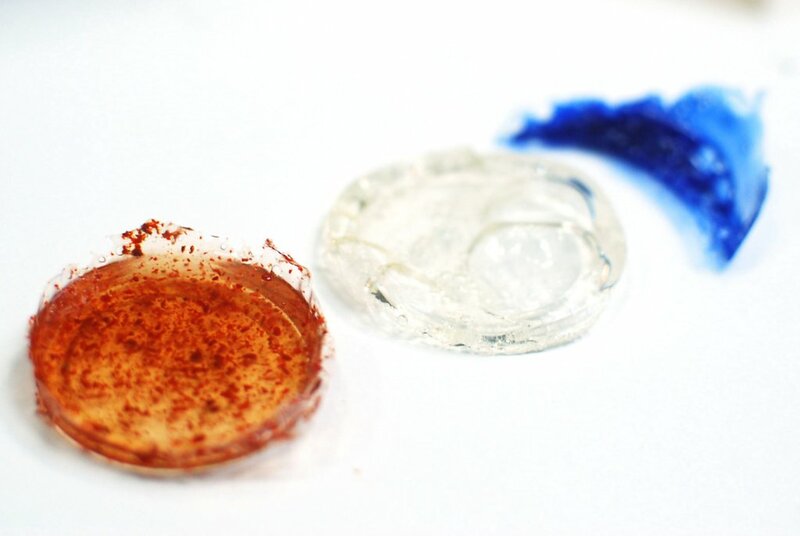 After the second drying process you can iron the samples for fixing the color. 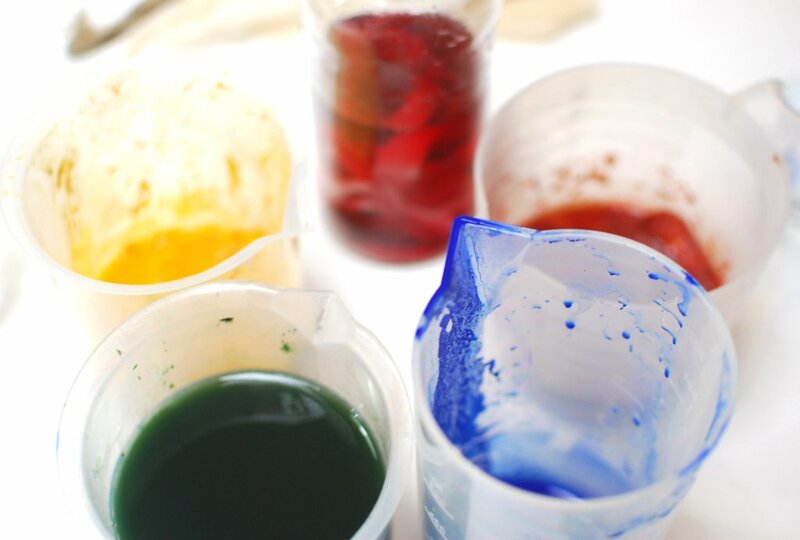 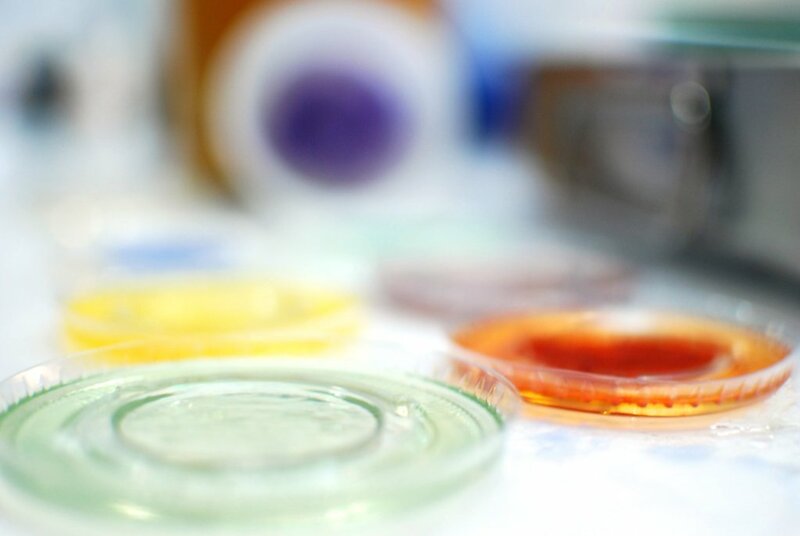 Use the colored water from the dyes to make your bioplastic recipe.